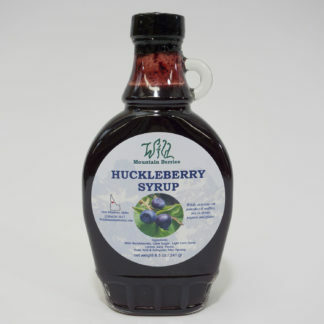 Huckleberry Heaven on your salad, and in your cup! 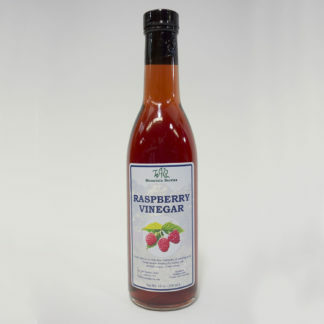 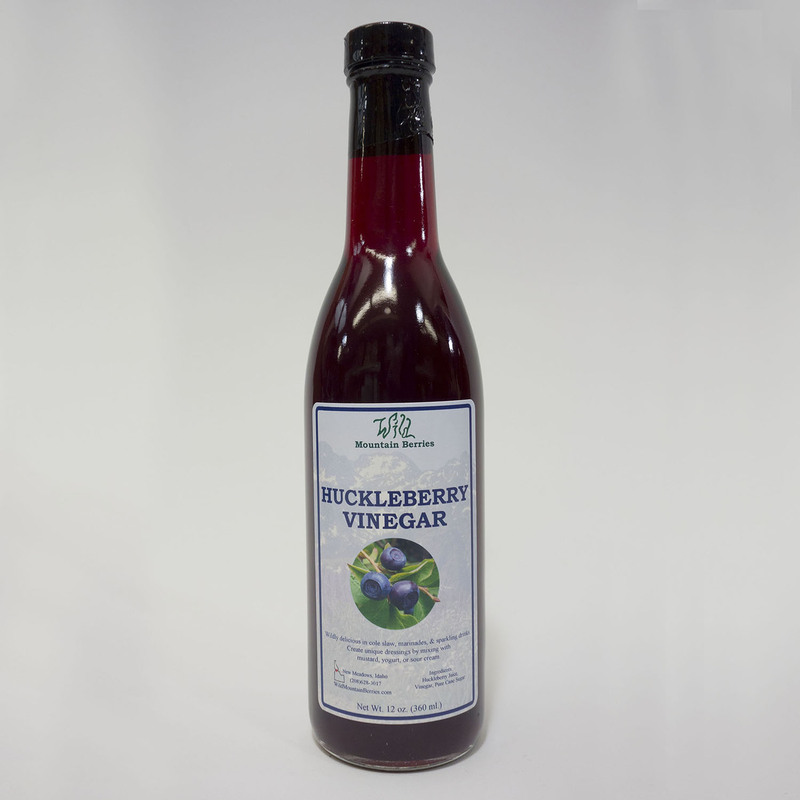 This divine combination of sweet huckleberries and tart vinegar makes a wonderful base for salad dressings, Chinese tangy sauces, and diluted with a little water even makes a refreshing beverage! 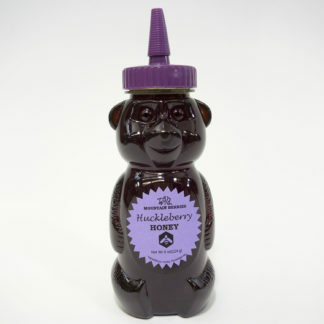 Huckleberry Syrup – 8.5 oz.